‘The Roboski families’, stated BDP co-chair Selahattin Demirtas in an interview on IMC-TV, ‘are glad because they got to meet the prime minister in person. They had the opportunity to express themselves to the person who is politically the main authority’. ‘The Roboski families’ seem to have become a single entity, although altogether the family members of the 34 people who were killed in the massacre add up to a few hundred people. It cannot be that all of them are glad a delegation from the families met with Tayyip Erdogan. But apparently, under the current political situation, they are supposed to be glad about the meeting. Demirtas says so. 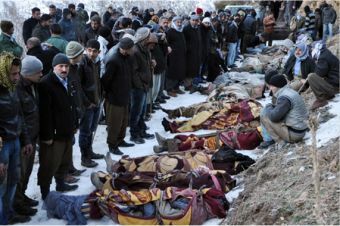 Victims of the Roboski/Uludere massacre, 28 December 2011. Currently, I am writing a book in which I explain the Kurdish issue by looking at the Roboski massacre from many different angles. One of them is the identity of the Kurds in Turkey. When you ask the people of Roboski or basically any Kurd why the massacre happened, they answer: ‘Because we are Kurds’. That’s pretty logical, when you consider the way Kurds have been suppressed, denied, murdered, tortured and made to disappear in the history of the republic. 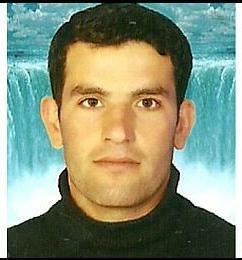 They are right: the life of a Kurd is not worth much in this country. Only some thirty years ago, a development started that made a broad spectrum of Kurds aware of their suppressed position in society. Before, mainly upper class, educated Kurds were politically and culturally active to try to improve the situation of their people. The armed campaign of the PKK, which started this week 29 years ago, turned the Kurdish struggle into a mass people’s movement. Even the most uneducated people now demand the rights they are entitled to. Many Kurds identify themselves primarily by their ethnic identity now. 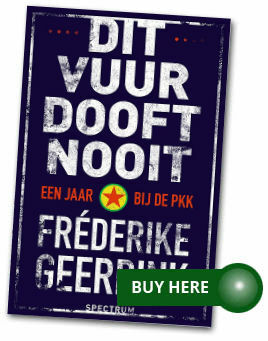 The Kurds are thus a perfect example of a ‘politicized identity’. Such an identity starts developing with the awareness of shared grievances for which an external enemy must be blamed (read more here). What helps to politicize an identity is to frame personal grievances in political claims. So that is what social movements (and also the Kurdish political movement) who have political claims try to do, and then they offer their supporters the opportunity to act upon these political claims. Without the PKK, without the Kurdish political movement that emerged from the same suppressed group in society, without Kurds having become so extremely politicized, the Kurdish issue may very well have been not so high on Turkey’s political agenda. I do believe the Kurdish political movement, and Selahattin Demirtas as one of its most important leaders, is genuinely concerned about the families of the people who were brutally killed in the Roboski massacre. But what hurts me is to see only collectivity, only politics. Where is the space for people’s personal pain, their personal mourning, their personal strategies to come to terms with what happened? Would Demirtas – because he is the one that convinced them – have done the same if Erdogan’s invite had come some half a year ago, around the first commemoration of the massacre? I don’t think so, because I was at the commemoration and in his speech Demirtas claimed ‘the signature of Erdogan’ was on the massacre. He wouldn’t have dreamed of convincing the family members to meet the man whose signature is on the death of their loved ones. Now that the peace process is going on, Erdogan is no longer the man whose signature is on the massacre, now Erdogan is ‘the main political authority’. Isn’t Demirtas crossing people’s personal borders by convincing them to meet Erdogan despite their own unwillingness to do so? Or let’s make the picture even bigger: would many of the family members have been willing to meet the Prime Minister anyway if the massacre hadn’t been primarily politically framed by the political movement? It is all very hard, not to say impossible to determine. But I would love it if the ‘families’ were not seen as one entity, but as a group of individuals who are all entitled to their own opinions and emotions. 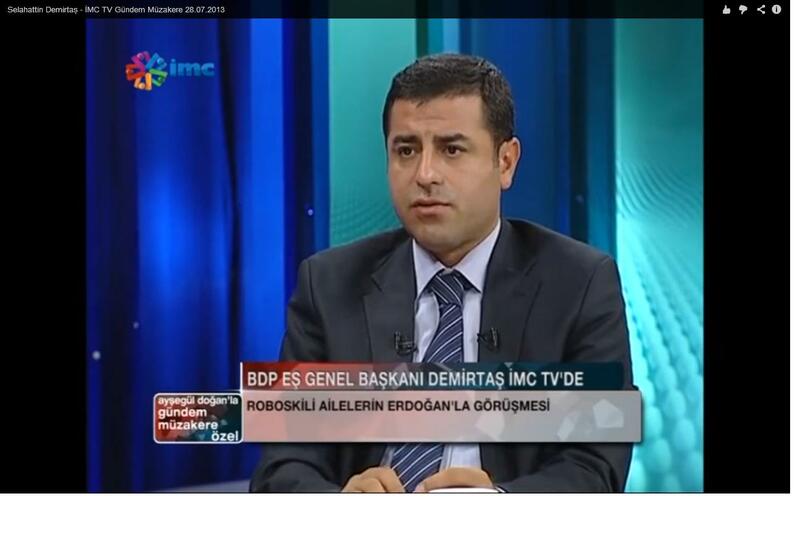 BDP co-chair Selehattin Demirtas in the interview on IMC-TV, 28 July 2013. Why didn’t Selahattin Demirtas acknowledge the rejection of at least some of the families when he was interviewed about the meeting on IMC-TV? Why didn’t he say that yes, there were family members who absolutely didn’t want to meet Erdogan because of all the pain the massacre and the aftermath has caused? That not all of the few hundred family members feel exactly the same about this issue, and that this is very natural and understandable? I think that’s because it’s politically not the right moment. I hope for at least some of the family members the meeting with Erdogan did serve a purpose. That they felt strong telling the Prime Minister right in his face about the tremendous pain he has caused, not only with the massacre that he is responsible for but also with the political games that have been played with it (read a blog post with an example here, in English) and the way they have been treated afterwards. Maybe Erdogan’s meeting with the six family members will turn out to be the lead-up to an apology from Erdogan – there have been rumours about that for some time now. An apology would be big news and maybe it would help some family members in dealing with their sorrow, but in my humble opinion, it would mean nothing politically without a real investigation into the matter. And that will only be done when fundamental change is realized. Just as the real investigation into Bloody Sunday only started after the Good Friday Agreement was signed in Northern Ireland. Just as the Soweto Uprising was only truly investigated after apartheid was abolished in South Africa in the early nineties. Mind you, the investigation into Bloody Sunday started 26 years after it happened, the one into the Soweto Uprising twenty years afterwards. I wish for everybody but for the Roboski families in particular that Turkey’s rigorous break with the past is closer than decades away. I wonder what will happen to the Kurdish identity when the lives of Kurds are no longer as cheap in Turkey as they are now. When they don’t need to be first and foremost Kurds anymore, with their V-sign in the air and with their necessary and never-ending demands for justice. When they are not seen anymore, including by their own political leaders, as above all a political entity.